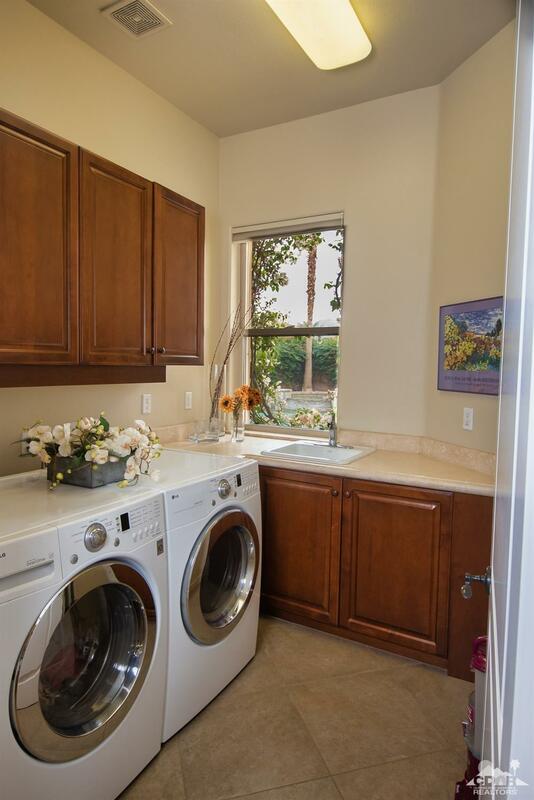 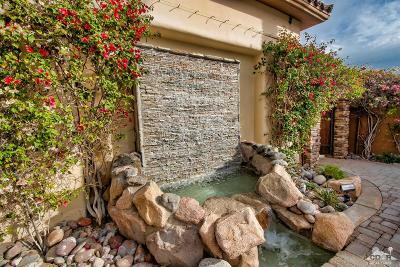 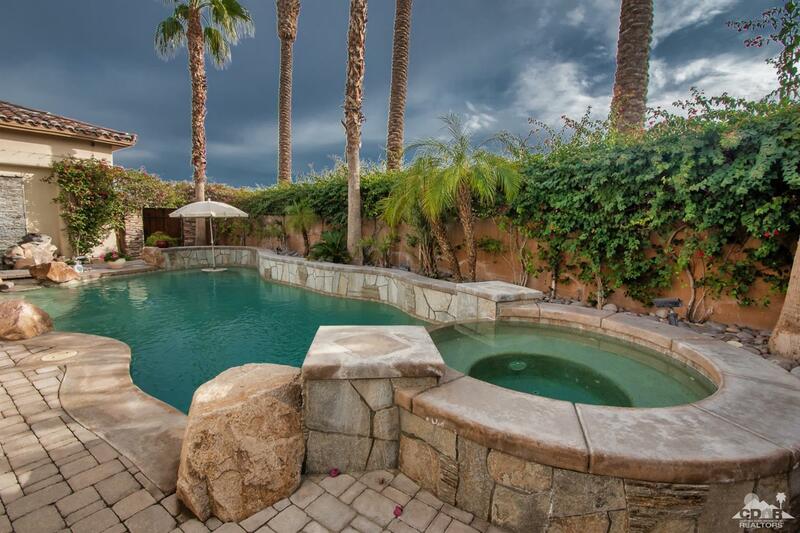 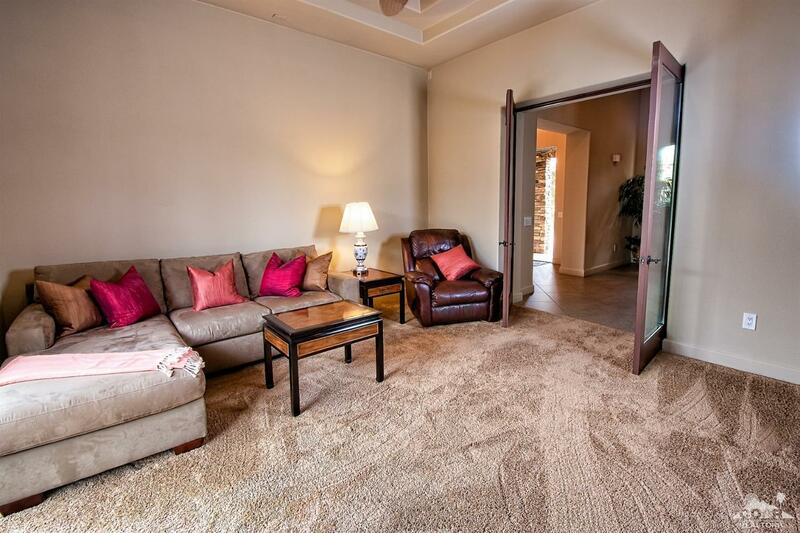 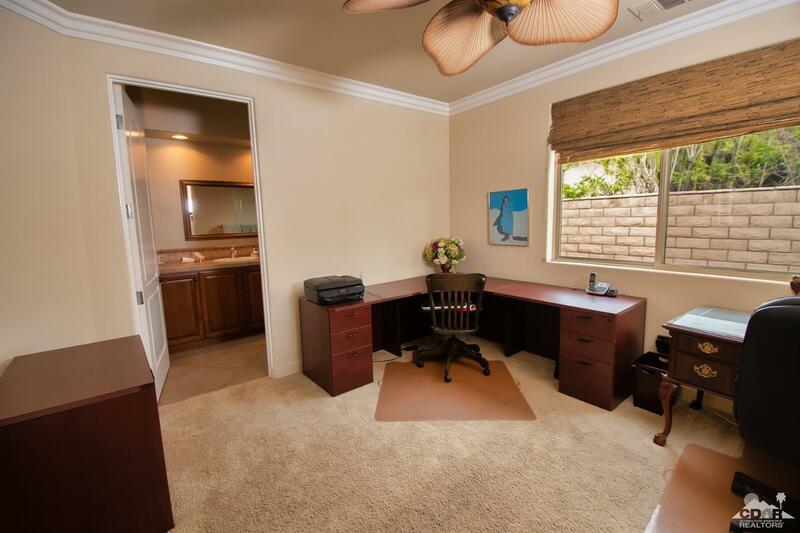 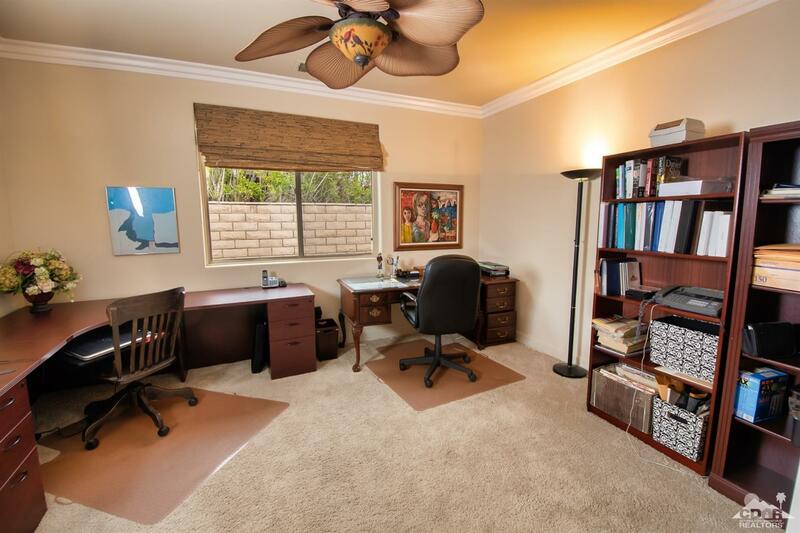 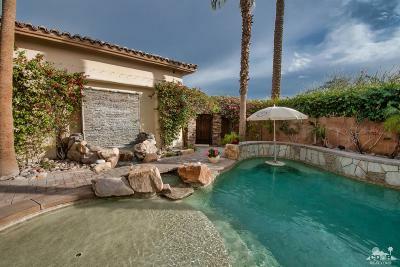 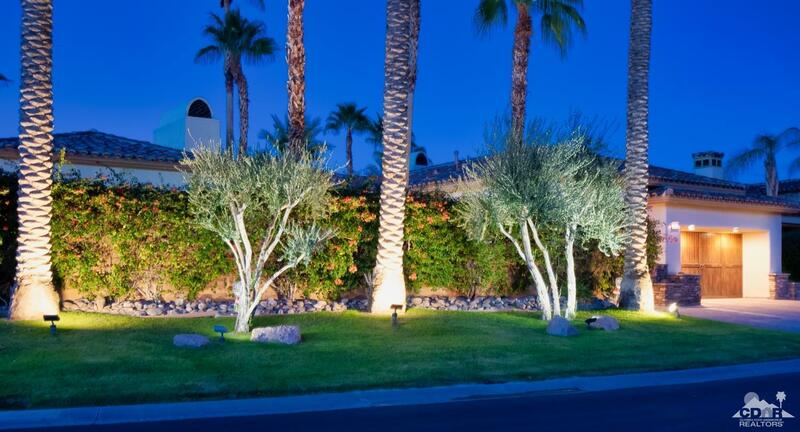 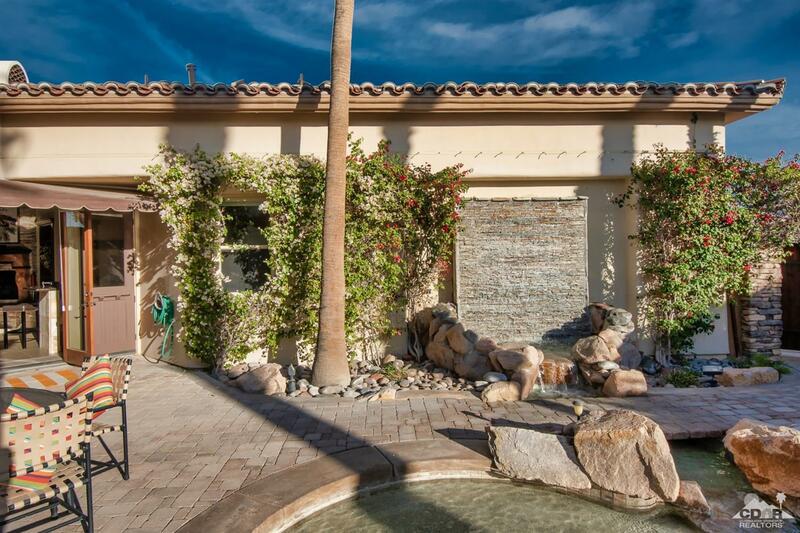 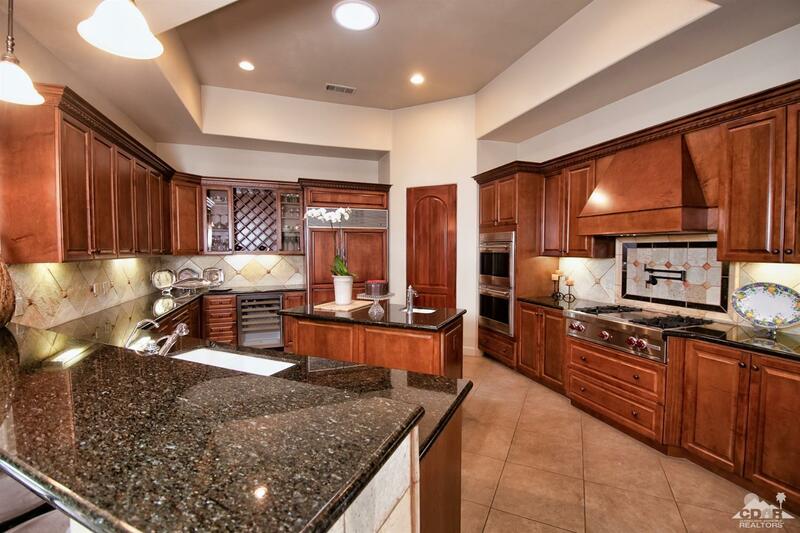 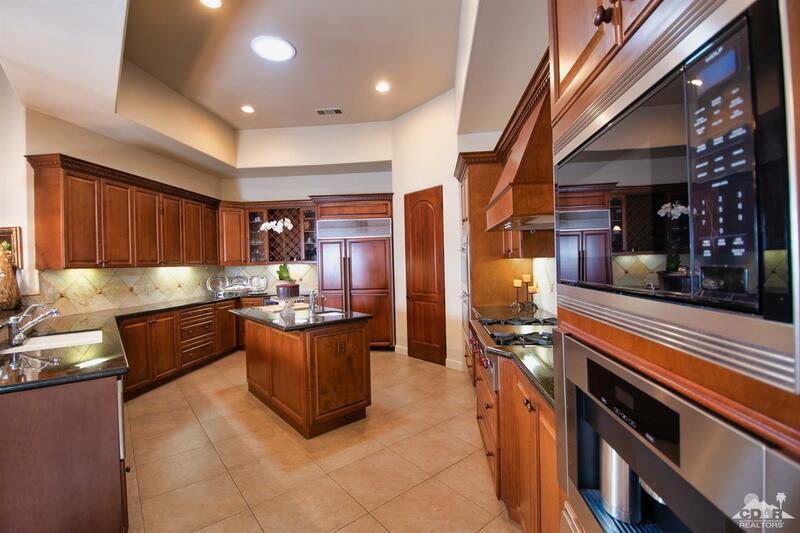 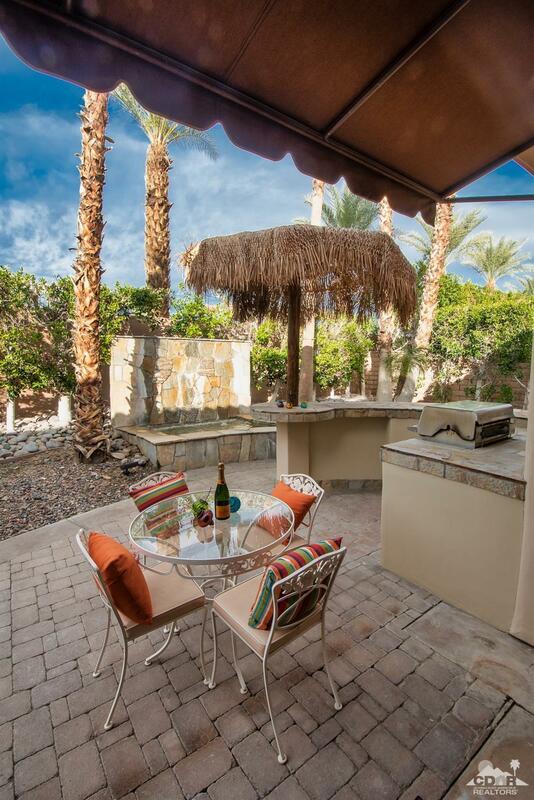 Nestled inside a private luxury community of only 12 semi custom homes in Rancho Mirage on Millionaire row! 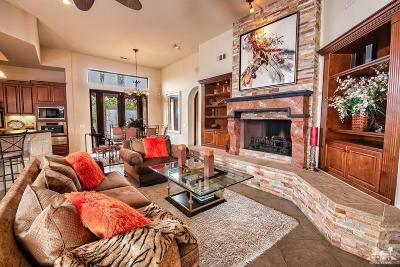 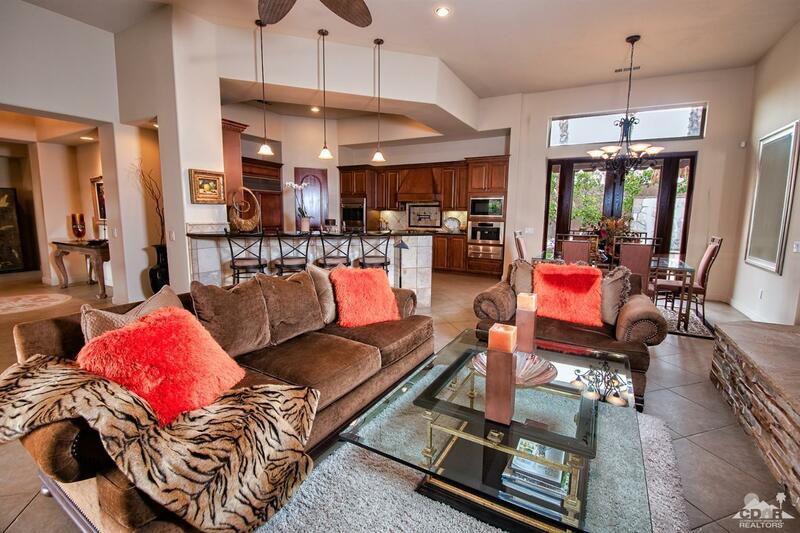 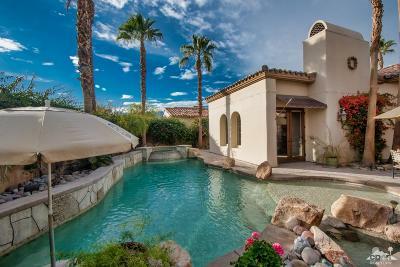 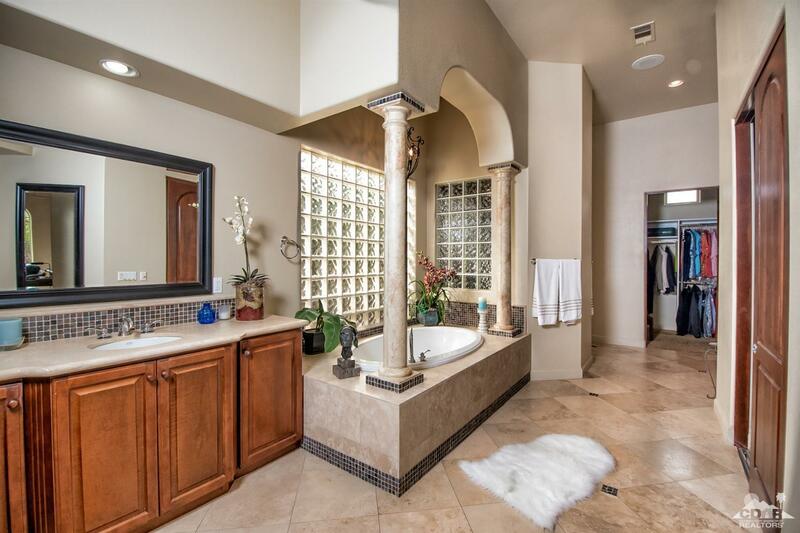 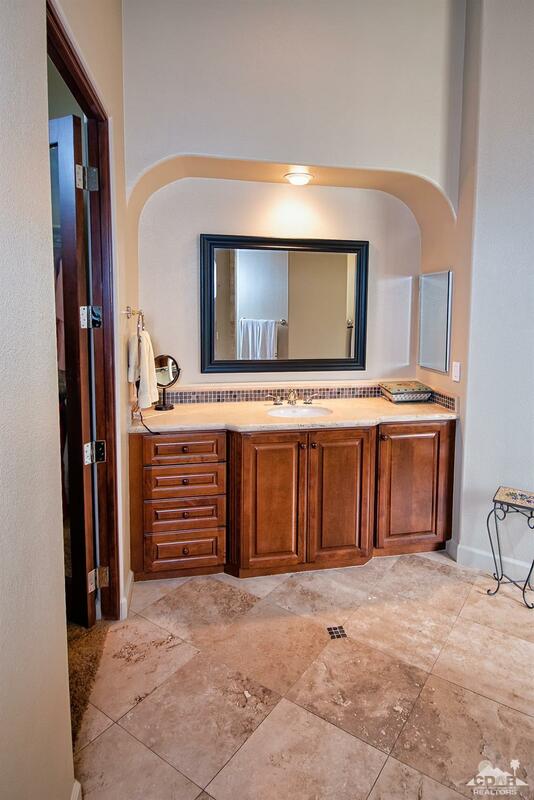 Gold Nugget award builders masterpiece built w/attention to detail and pride of craftsmanship! 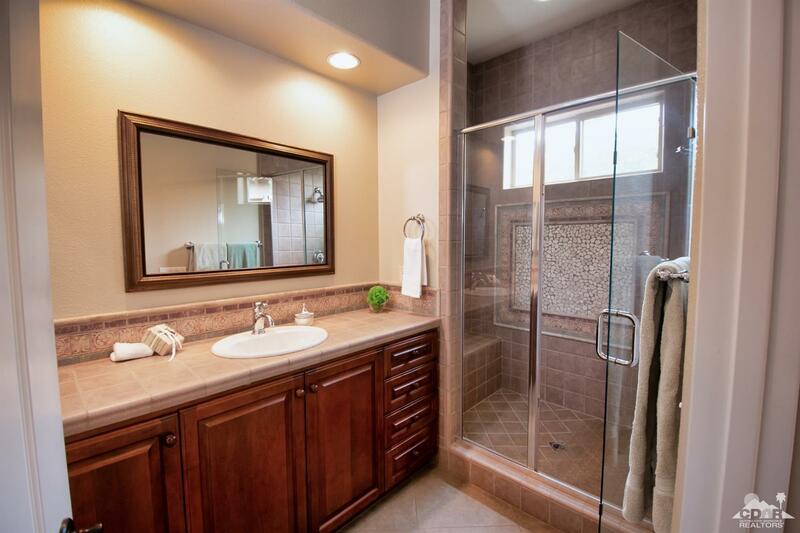 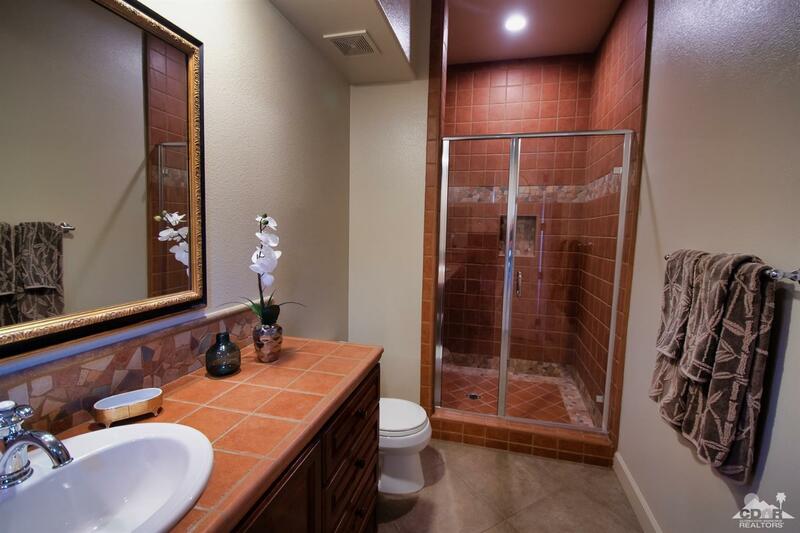 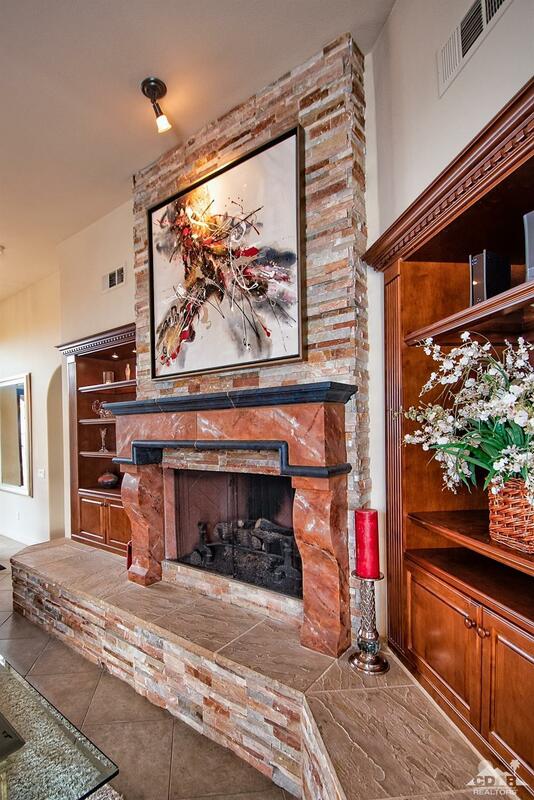 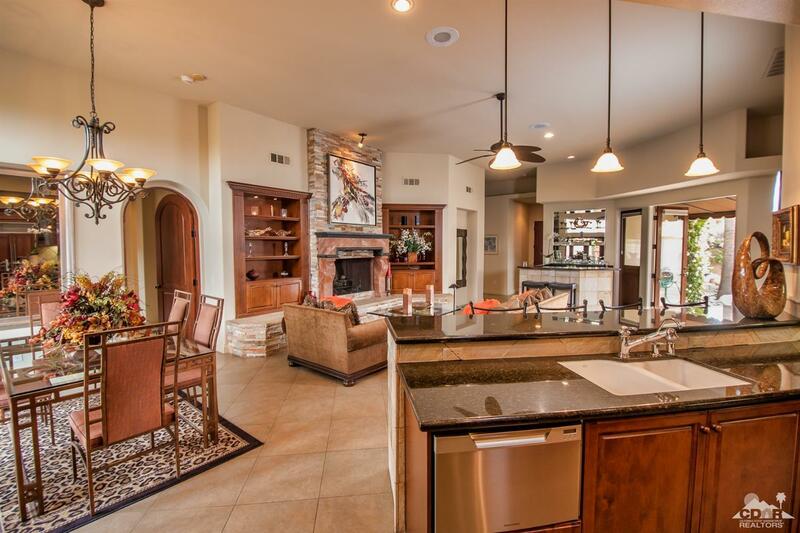 Only 12 lucky homeowners can call Cielo Vista home. 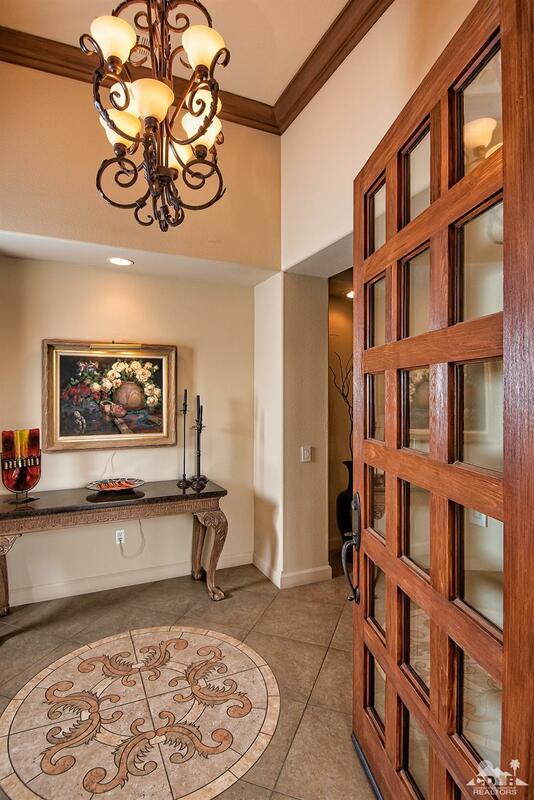 NOW is your RARE opportunity at an incredible value! 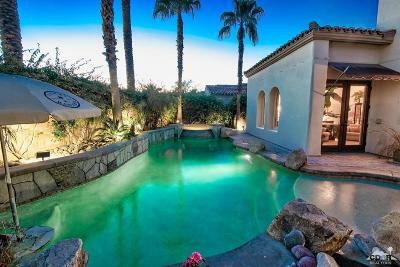 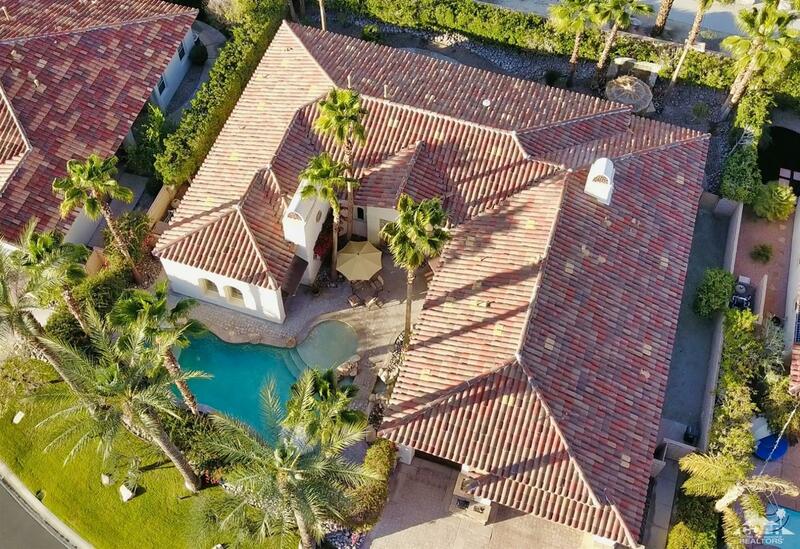 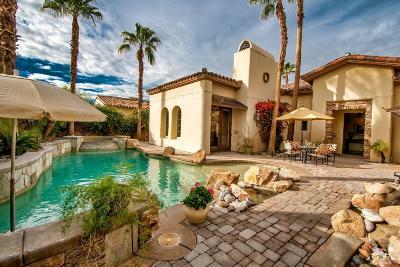 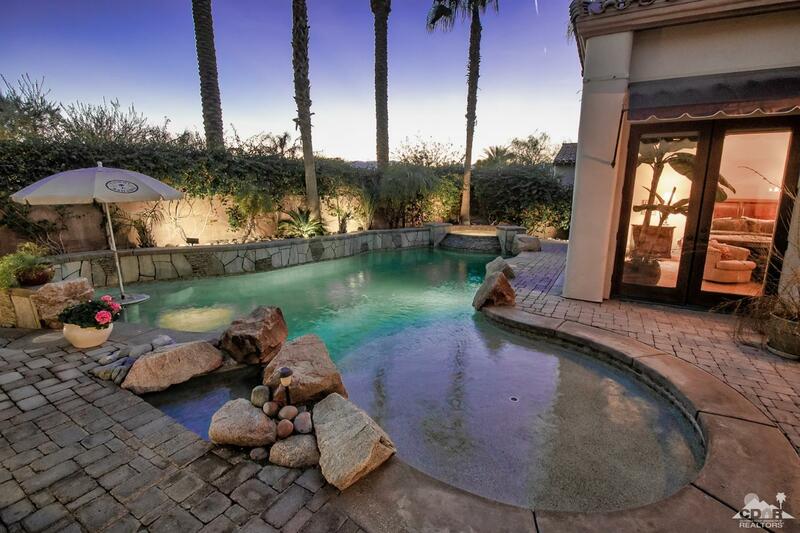 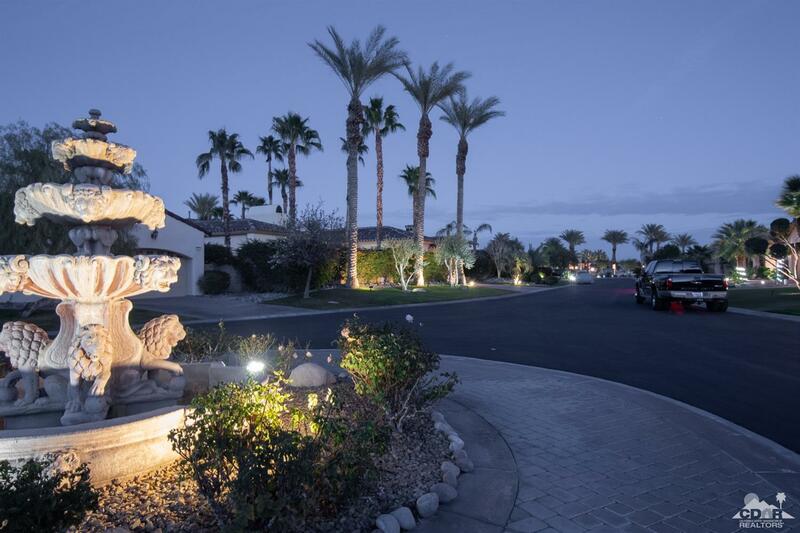 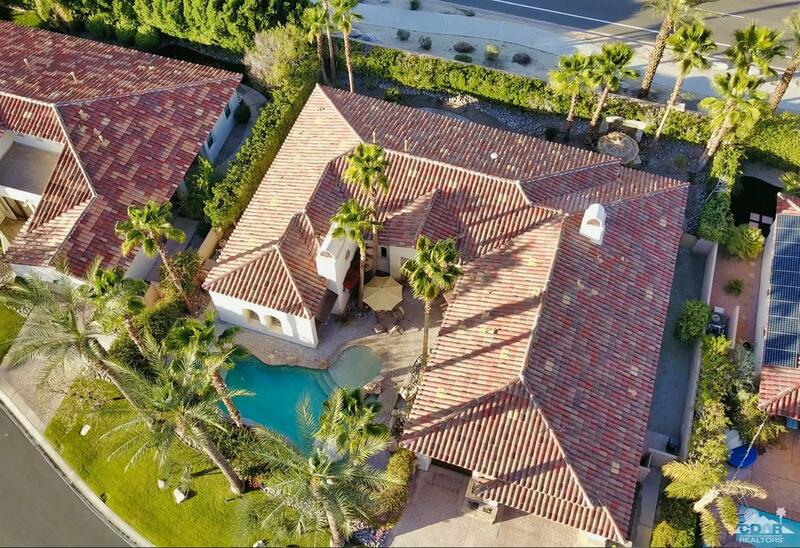 The grounds are simply breathtaking with 18 stately palm trees, privately gated, custom pool w/seating & Spa, 2 cascading fountains-one flows into the pool! 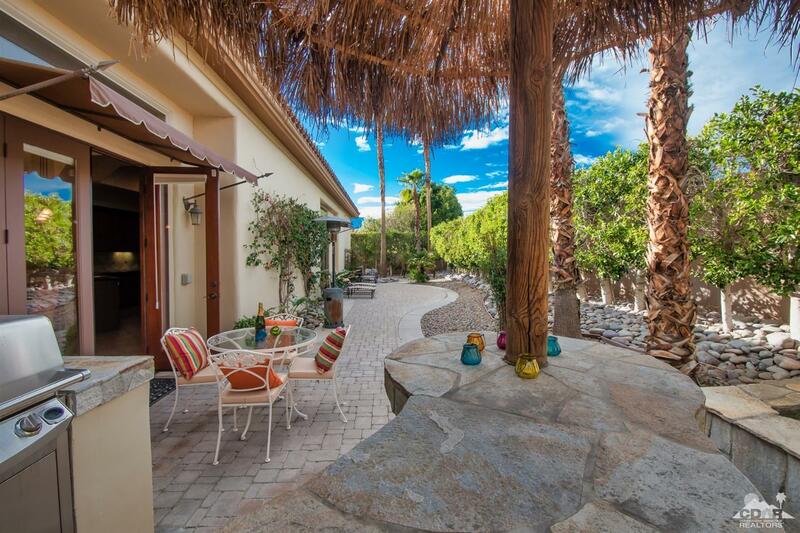 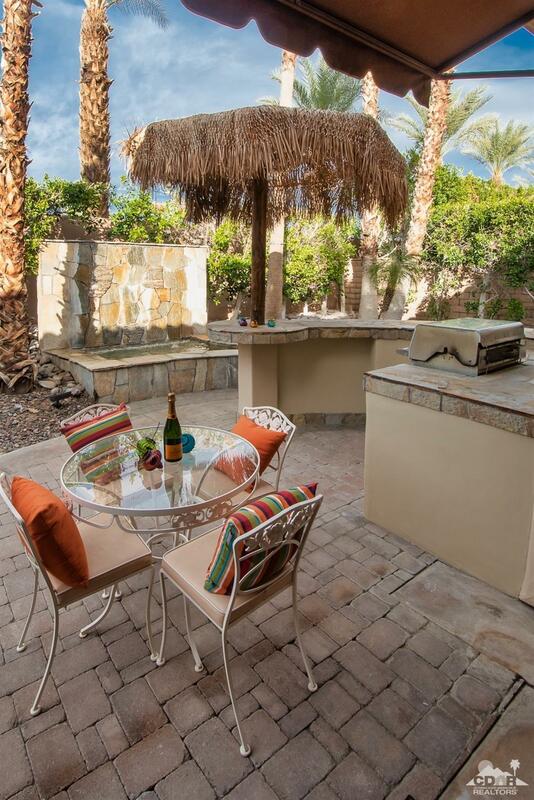 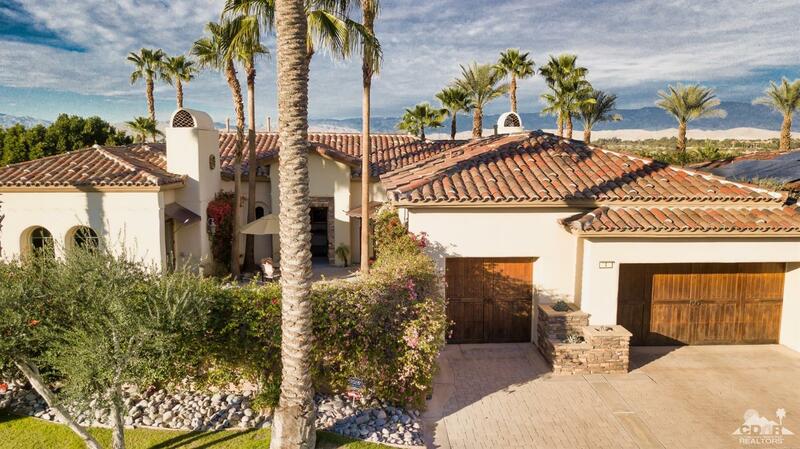 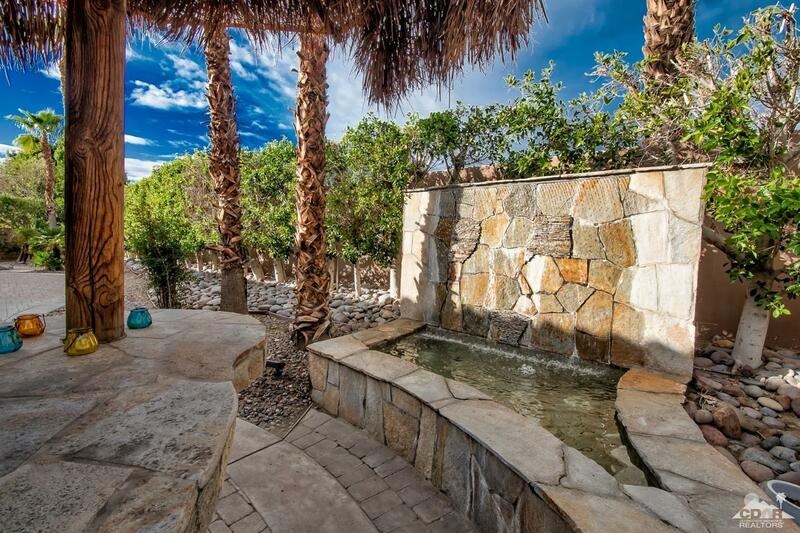 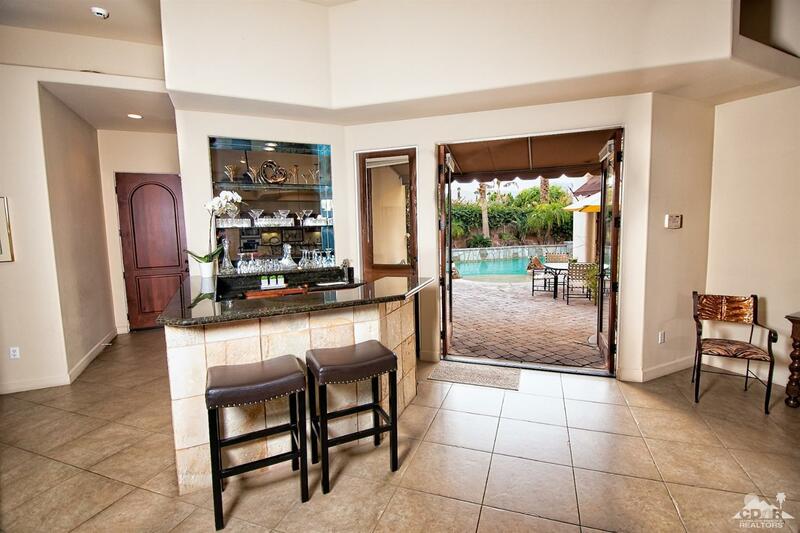 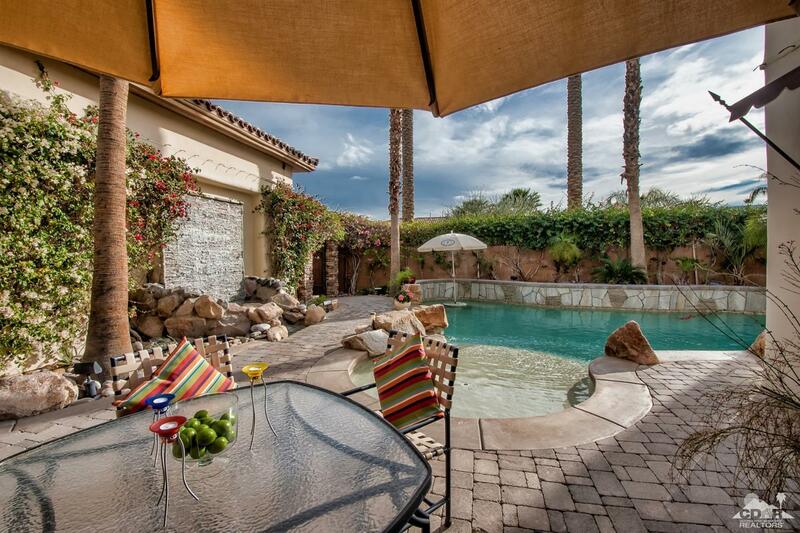 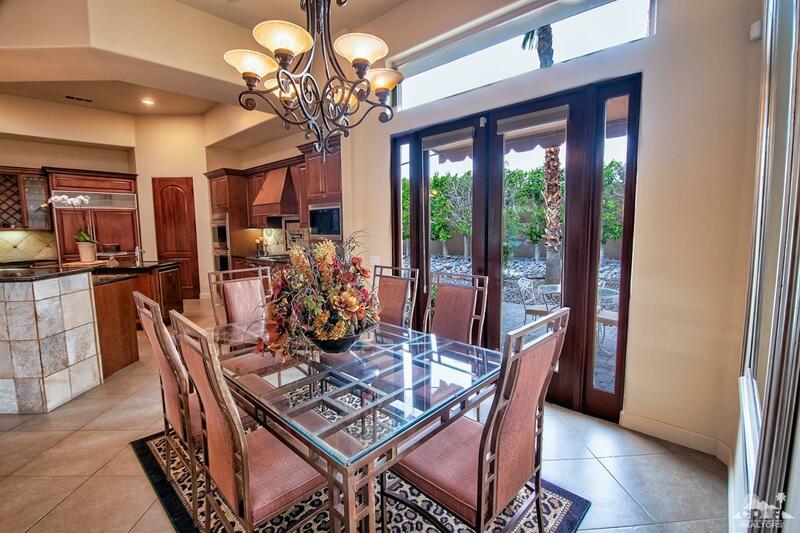 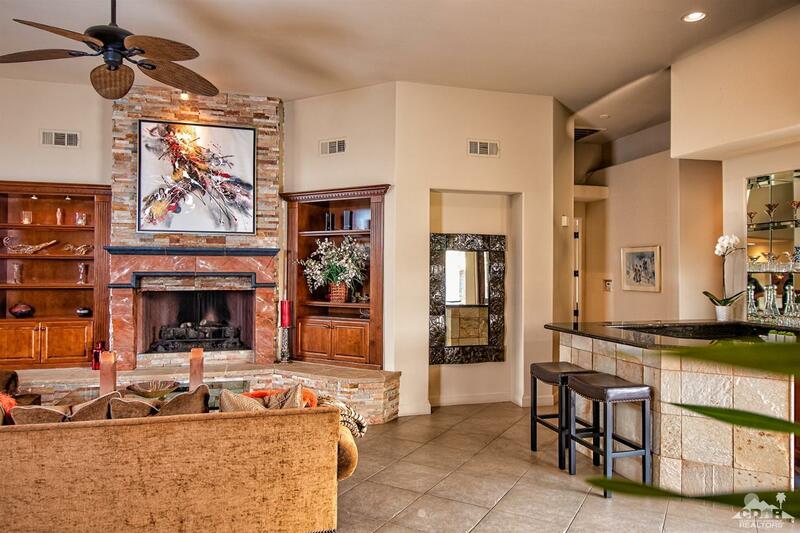 Stone paved patios, BBQ island surround w/palapa and bar seating starts the party outside. 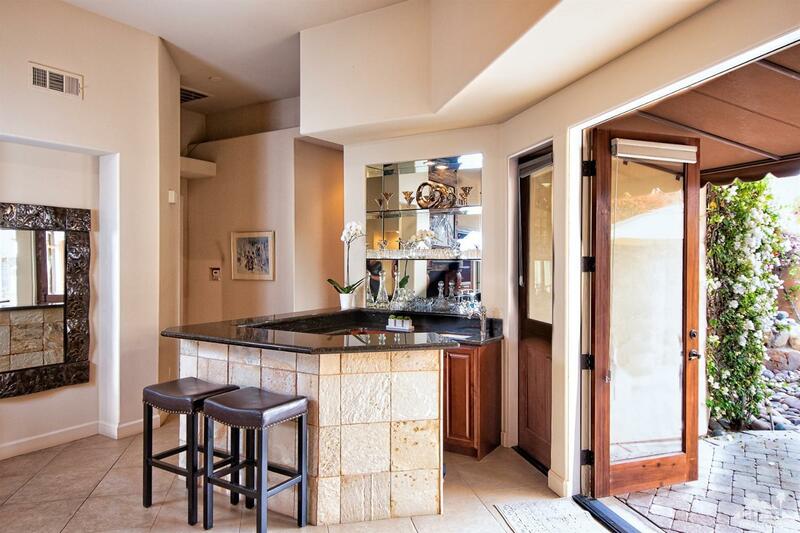 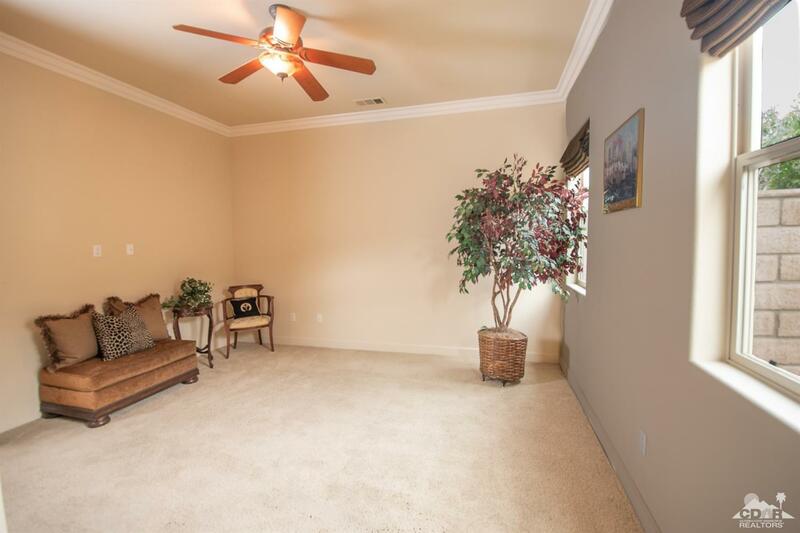 Inside is just as dramatic with open great room, wet bar and chef's kitchen. 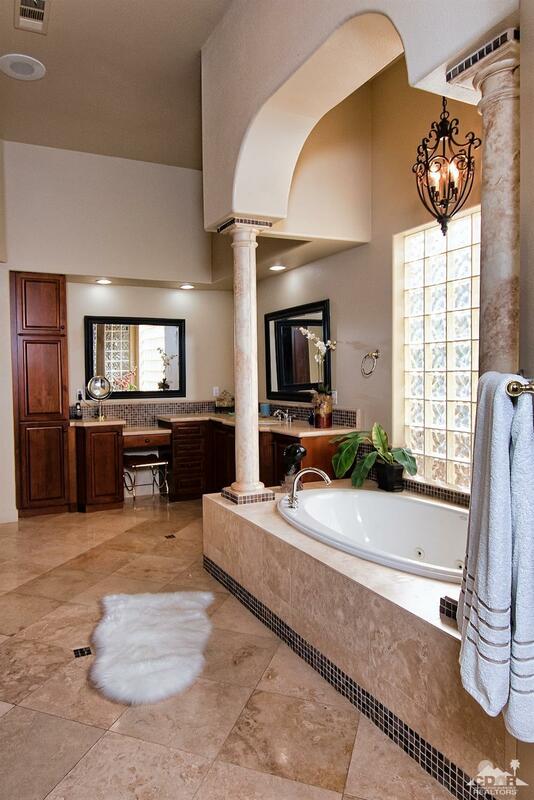 Stone surrounds throughout. 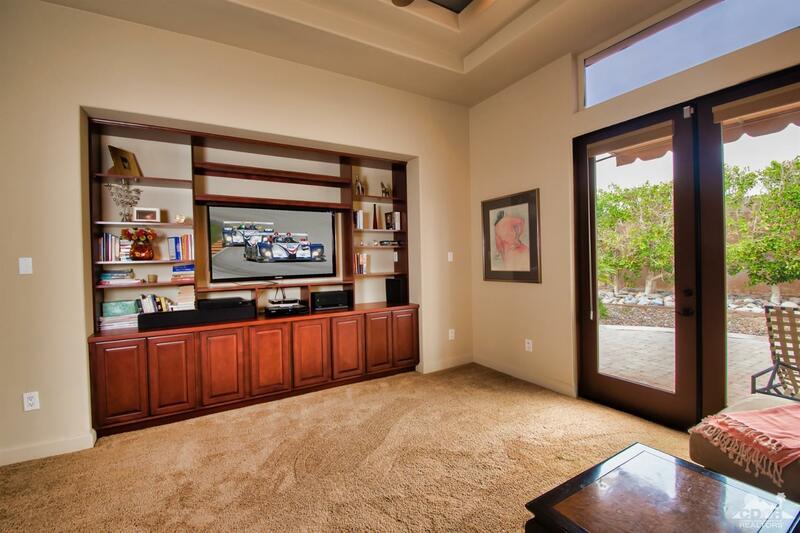 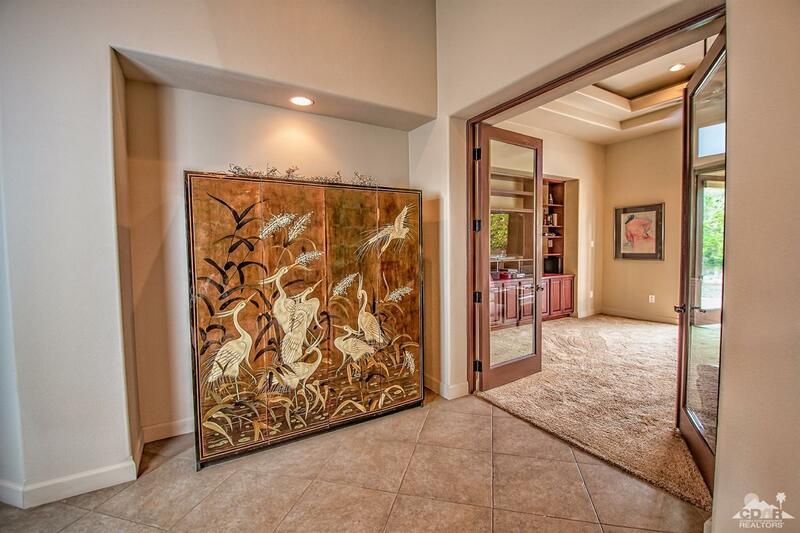 Open floor plan with glass doors allow the ultimate flow of Southern exposed indoor/outdoor living! 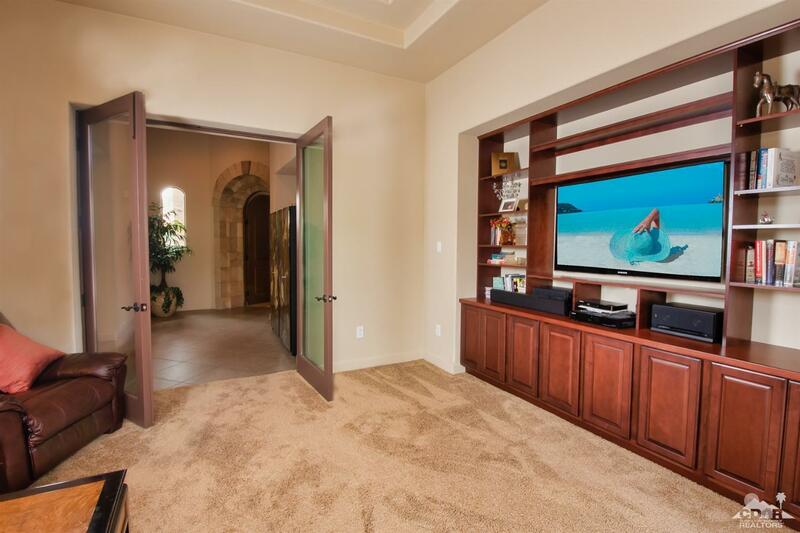 Media room professionally wired and enclosed for the big screen! 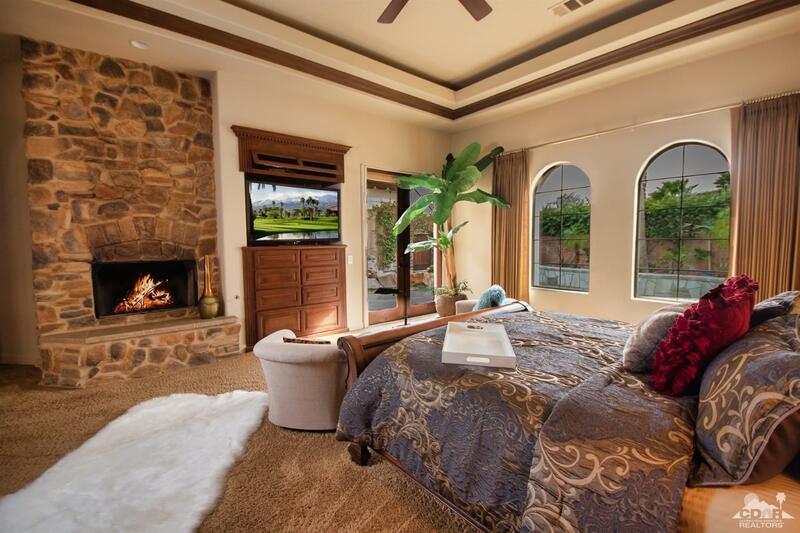 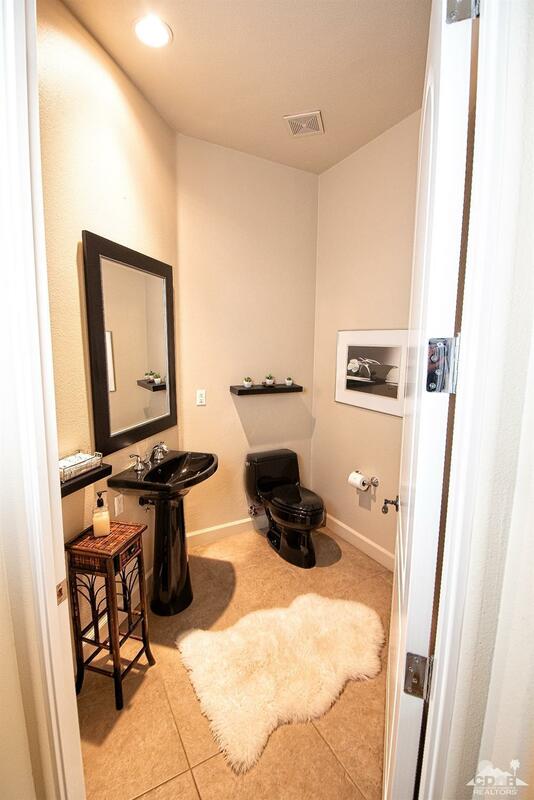 All guest bedrooms ensuite, Master is separate and oversized. 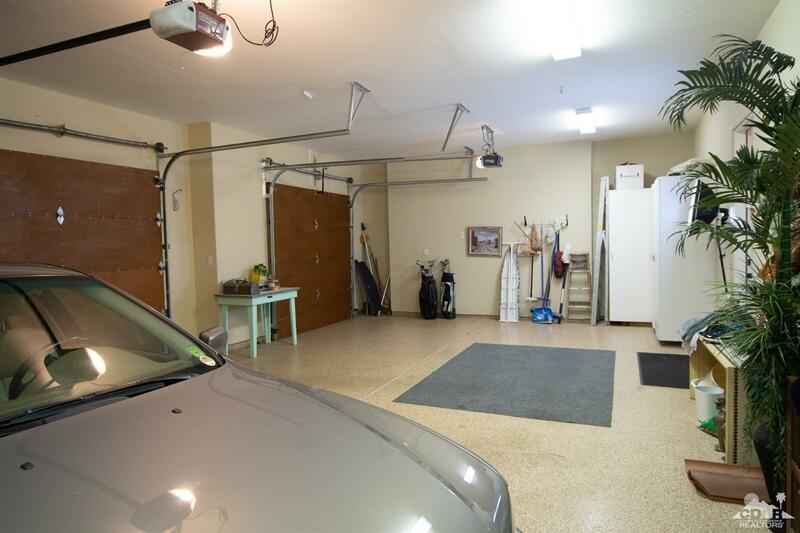 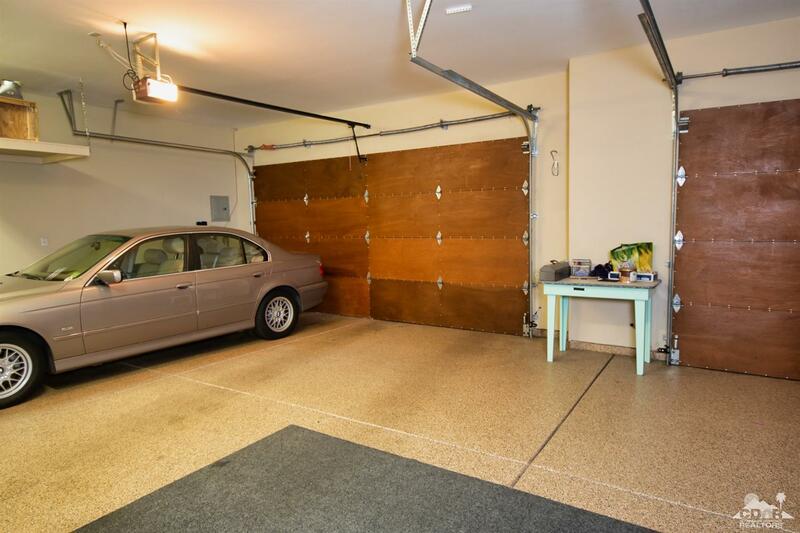 3 car garage w/custom wood doors plus epoxy floor! Time is your ultimate luxury, spend it well here!